Rejoice comfort enthusiasts! 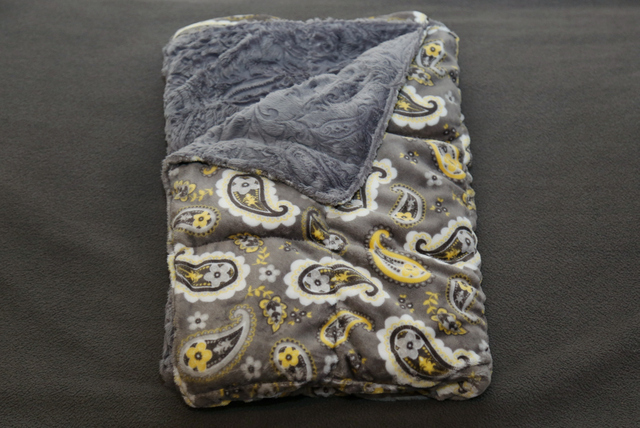 Nelly Packs is excited to introduce the Nelly Weighted Blanket. 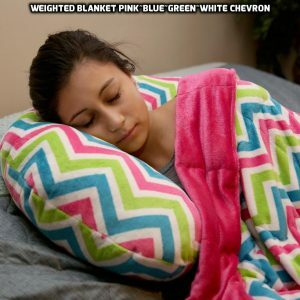 Weighted blankets have been helping with many children and adults who suffer from sleeping disorders, sensory conditions, anxiety, insomnia and more. These handmade heavy blankets are bringing many positive effects to some prolonged disorders like ADHD and autism. The human body is proven to relax when under the pressure of a long embrace. This magic blanket replicates that same bear cuddle. 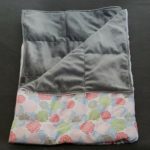 The therapeutic pressure from the heavy blanket is also helping those who struggle to fall asleep or stay asleep, as they can now finally enjoy some much-needed rest. 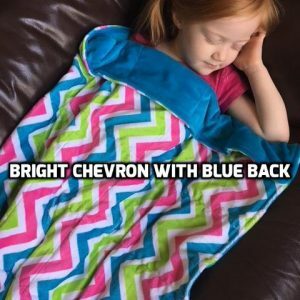 Although this therapeutic blanket is usually beneficial for common anxiety or stress, this magic blanket is also known to help adults and kids with sensory processing disorders (touch, taste, hearing…) noted for calming children down and putting them to sleep faster. 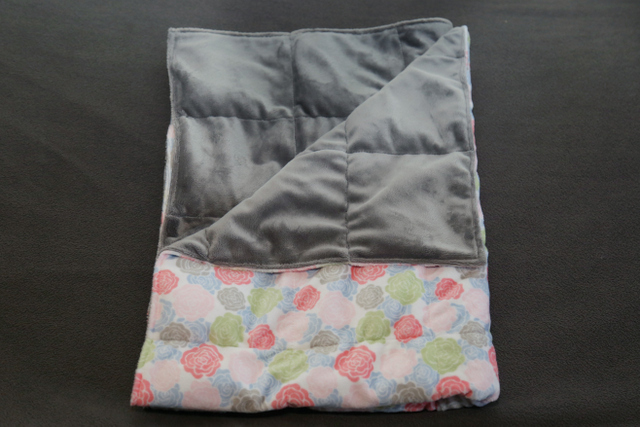 Many have purchased our affordable weighted blankets for children with autism who have sensory differences. 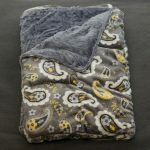 The comfort weighted blanket is designed to put your body through pressure stimulation, to bring down all the energy from a tiring day, to tuck you fast asleep, and to keep you in a longer and deeper sleep cycle. 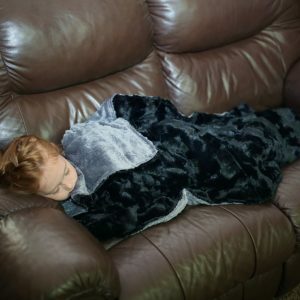 Our kids and adult weighted blankets are receiving great reviews and testimonials due to the ever growing success in helping people reduce anxiety and fatigue and enhance their sleeping experience.